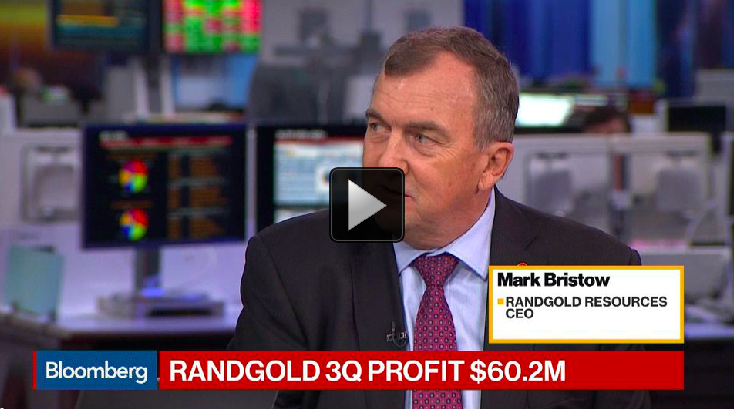 Chief Executive Officer Mark Bristow of Randgold Resources Ltd. says that we have gone beyond peak gold and that the industry is headed for a dramatic supply shortage from 2020 if gold prices stay between $1,000 and $1,400 an ounce. The end result will be much higher prices. There other reasons for gold supply shortages as well.